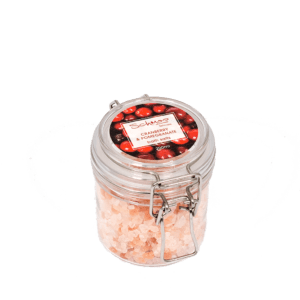 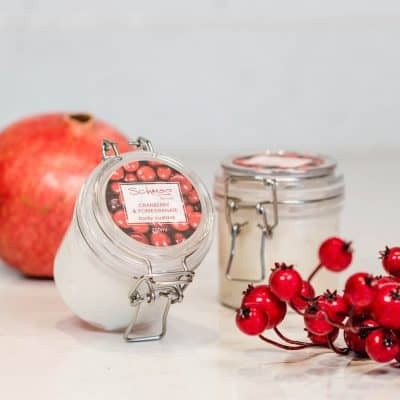 Our Cranberry and Pomegranate body range is delicious, full of vitamin C this Schmoozy range is a great anti-oxidant that will protect the skin. 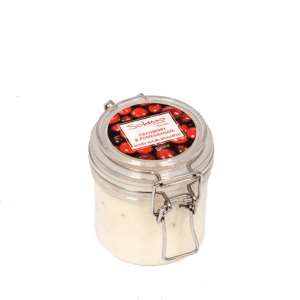 Cranberry and pomegranate are high in antioxidants and will detoxify the skin. This range includes Schuper ingredients such as plum kernel extract to brighten, coconut oil to hydrate and pumice stone to remove dead skin cells.